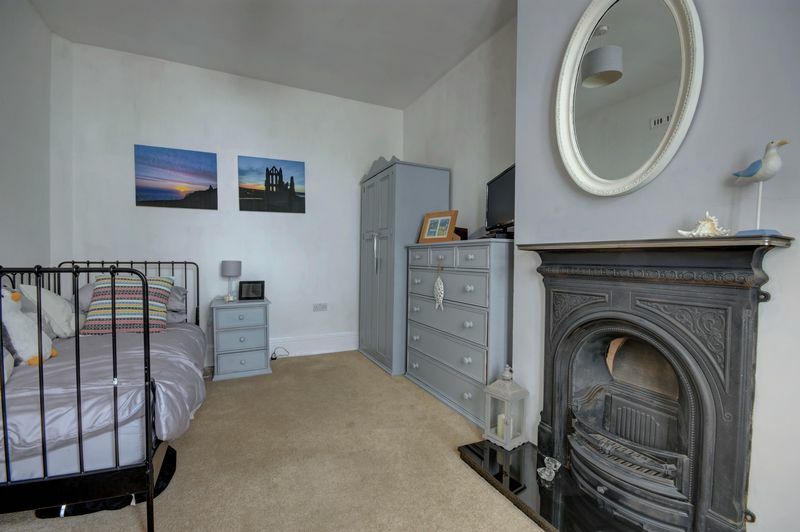 This is a rare opportunity to purchase an important piece of Whitby history. 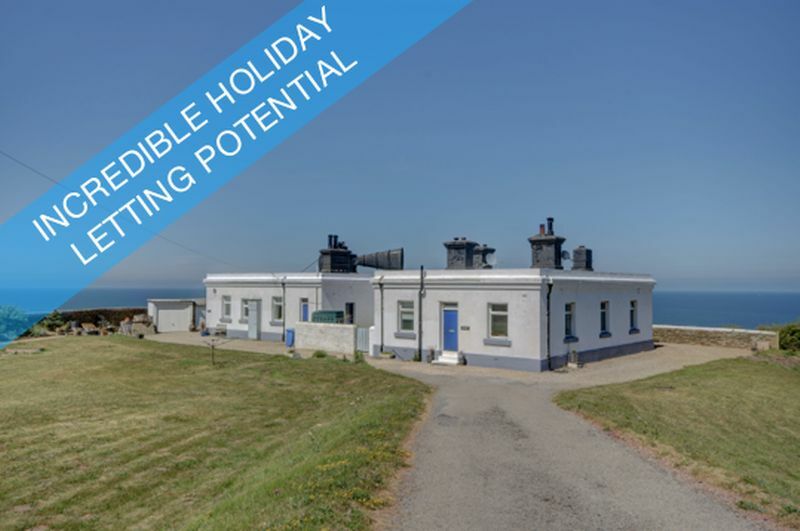 'Horn Blower Lodge' is the former Whitby Foghorn station and now stands proudly on the cliff, by the 'Cleveland Way' footpath, as a 4 bedroom home with two self-contained cottages. 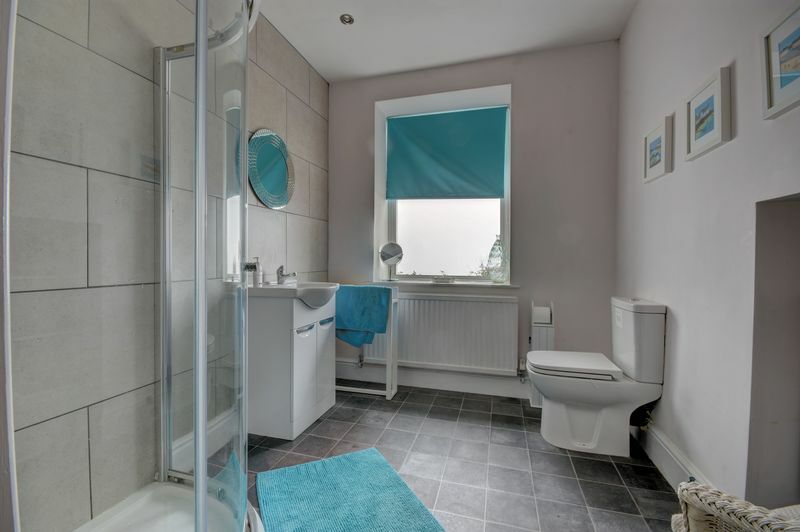 From this prominent position uninterrupted views across the sea to 'Whitby Highlight Lighthouse' can be enjoyed as well as breath-taking sunsets and sunrises. 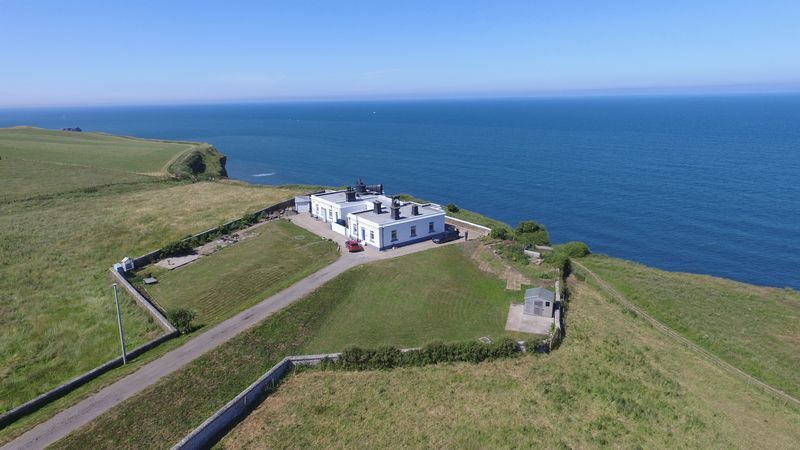 The one acre of land, on which the building stands, was originally purchased by 'Trinity House' in 1856 and a lighthouse was built on it 2 years later - being one of 2 lighthouses on the clifftop at that time. 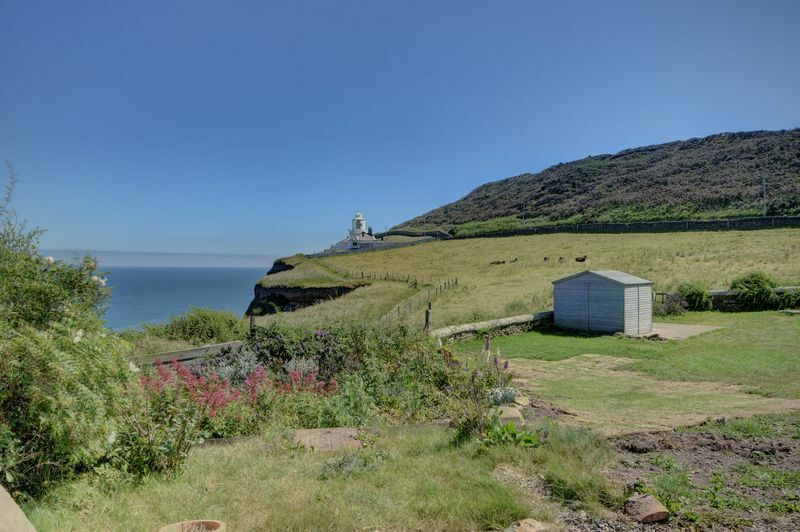 At the turn of the century the lighthouse was demolished and replaced by the fog horn station - which was decommissioned in 1988. 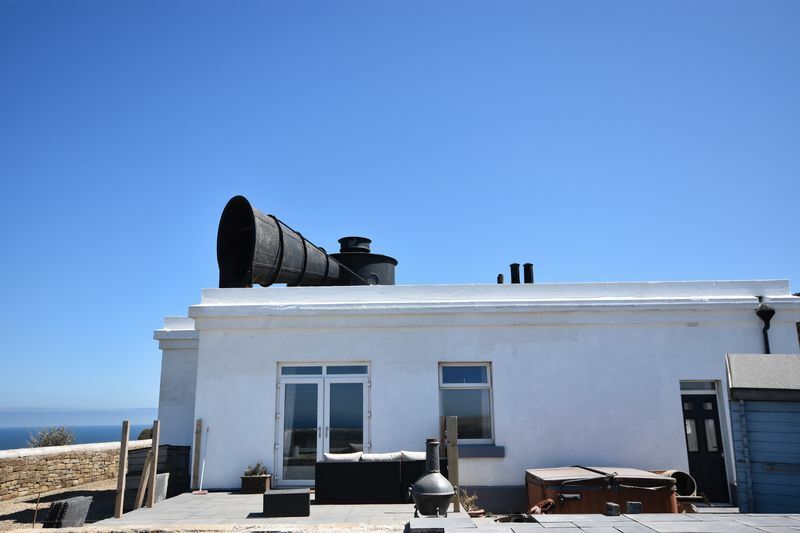 The 2 huge fog horns measuring 20ft in length, although no longer functional, still stand on the roof as a reminder of the rich history behind this property. 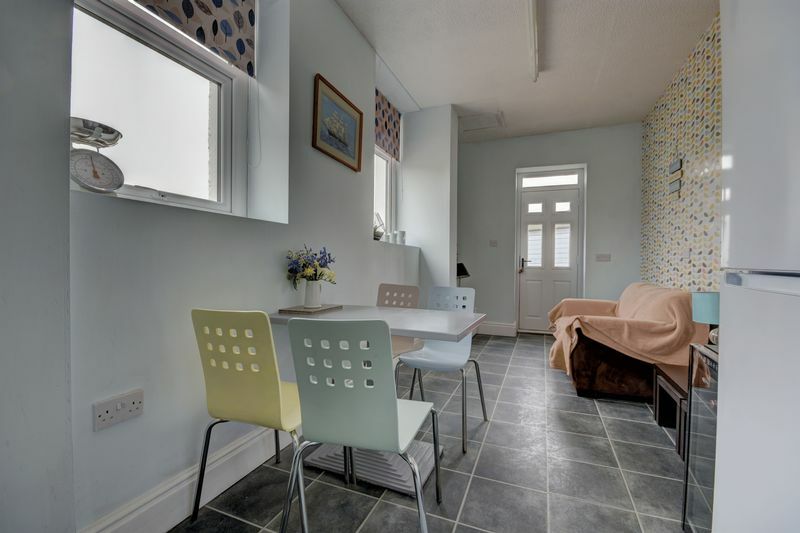 The main house in the centre of the building comprises of cosy snug, a kitchen with an integrated oven/gas hob and space/plumbing for an automatic washing machine. 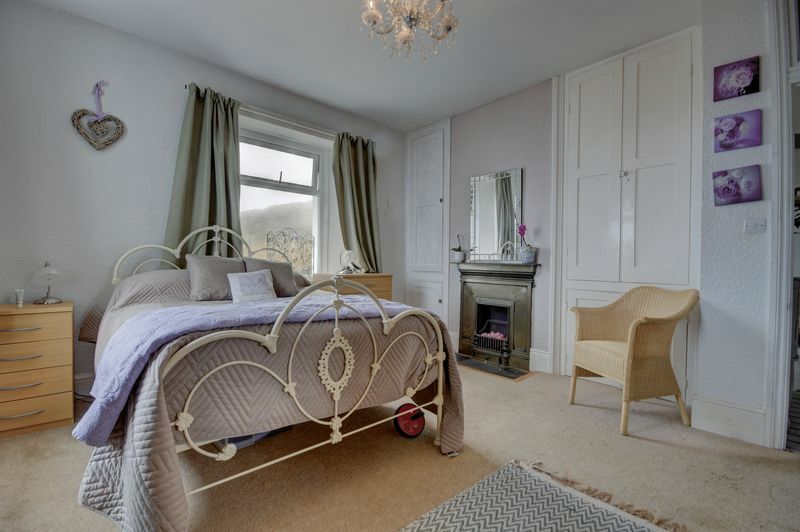 There are 4 double bedrooms, all having period-style fireplaces, and with one having the benefit of an en-suite shower room. 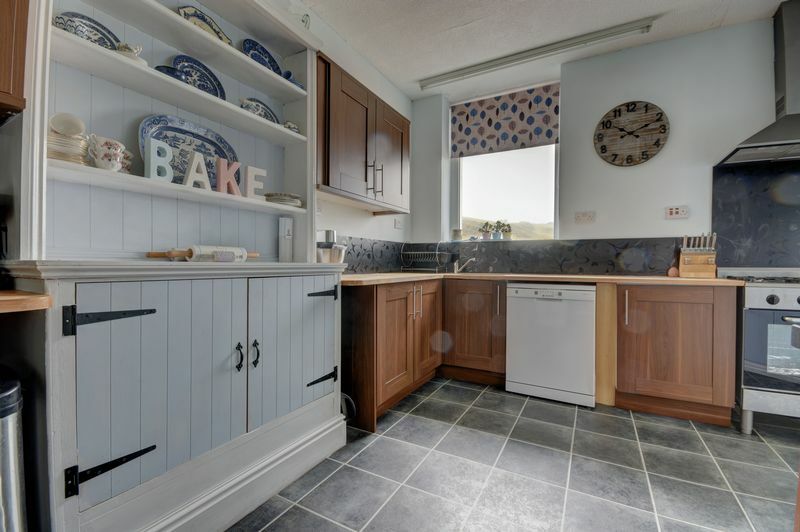 The first cottage is made up of an L-shaped kitchen/diner with a built-in dresser, a pantry cupboard, space for a fridge and large Range oven as well as space/plumbing for a dishwasher. 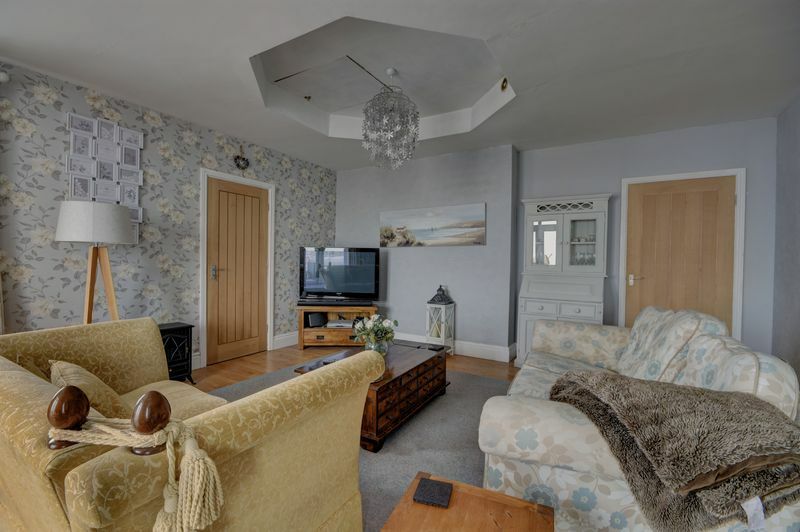 The huge living space incorporates a lounge with access to the patio area along with a raised bedroom, there is also a shower room. 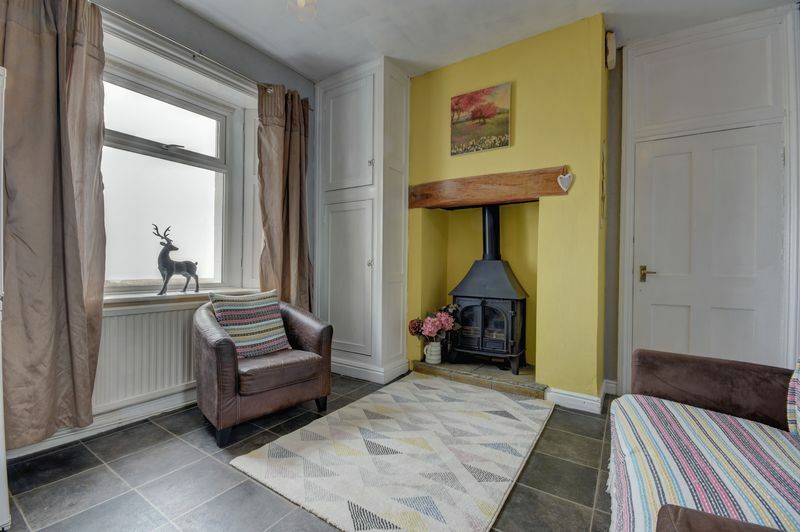 Hot water in the main house and the first cottage comes via a water tank located within a cupboard off the snug, and the property is warmed by oil central heating. 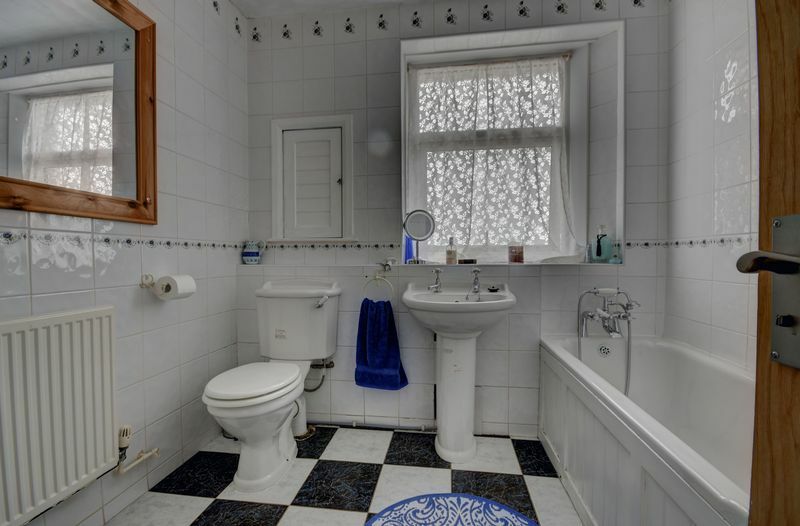 There is a floor-standing 'Rotterton Statesman' boiler within a boiler room which also houses useful shelving. 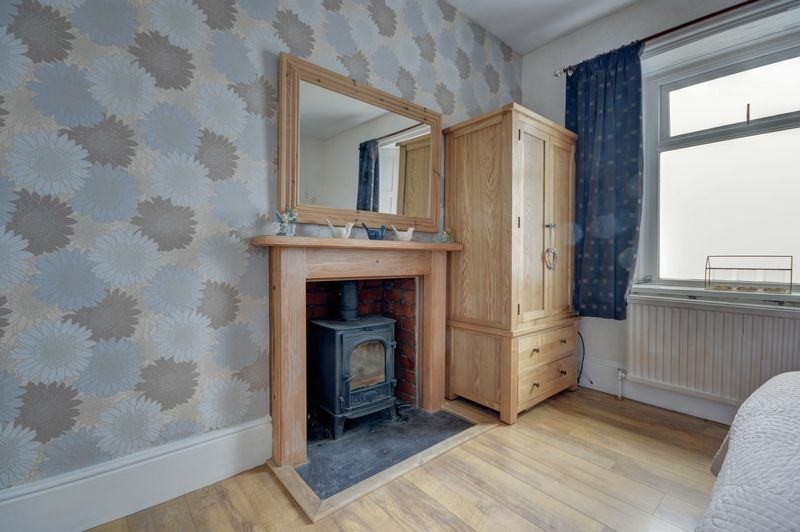 There is a log-burning stove to 'Bedroom 1', an electric fire to 'Bedroom 3' and a Multi-fuel stove to the 'Snug'. 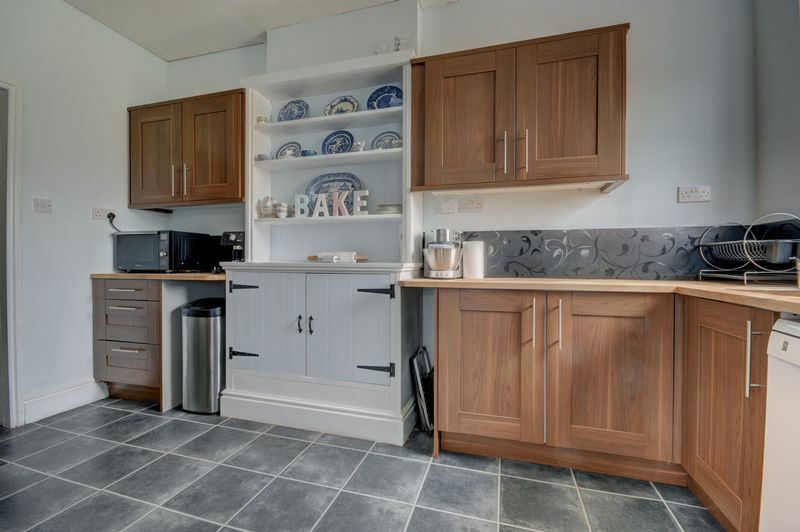 Hornblower Cottage has an entrance hall, an open-plan living area with a lounge and fitted kitchen, a bedroom with built-in cupboards and a clothes rail and a fully tiled bathroom with a bath, hand basin and WC. 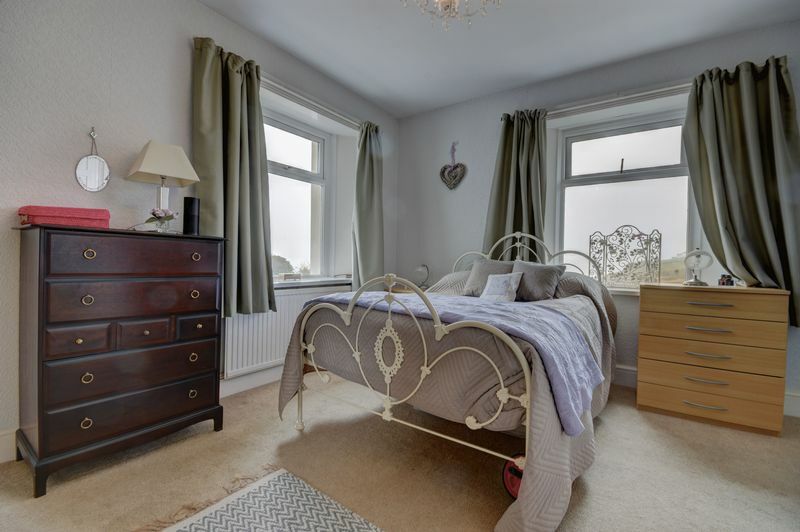 Hot water in this cottage is via a water tank, housed within a cupboard to the lounge, there are electric heater in the bedroom. 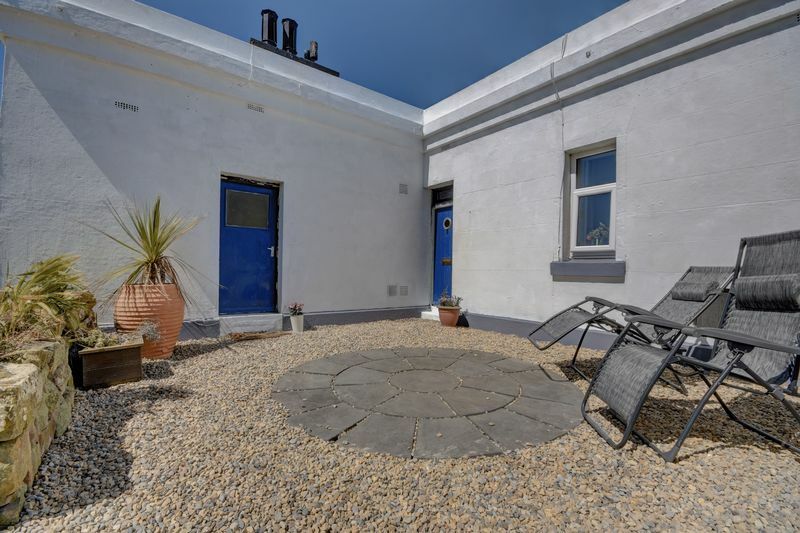 A laundry room, with space and plumbing for an automatic washing machine and a tumble dryer, can be accessed from the central courtyard. 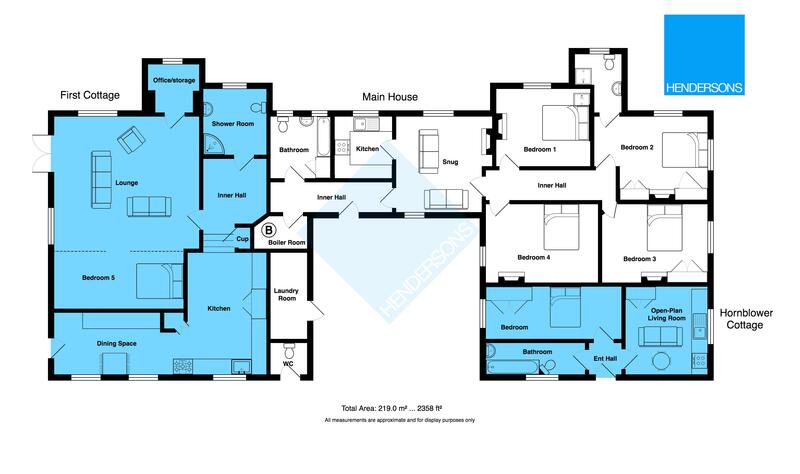 The property is approached via a long driveway which leads to gardens which wrap the whole way around the building. 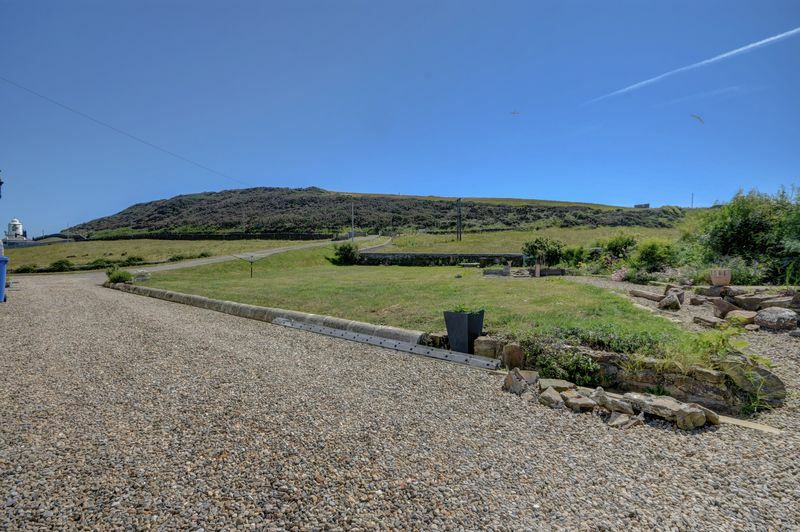 These gardens are made up of lawned areas, easy-to-maintain gravelled areas, patios and a shed all enclosed by stone walls. 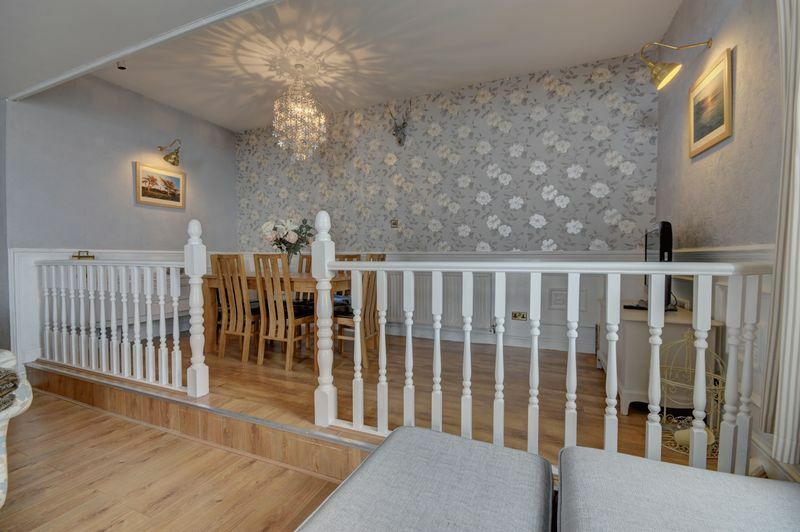 Those looking for something truly special should not hesitate in arranging closer inspection of this quirky, and unique, property. DIRECTIONS: (See also the location plan provided.) From Whitby follow the A171 road out of the town towards Scarborough. About ½ a mile from Sainsburys supermarket, at Summerfield Garage - Stainsacre, turn left, turning left again at the T-junction opposite Hawsker School. 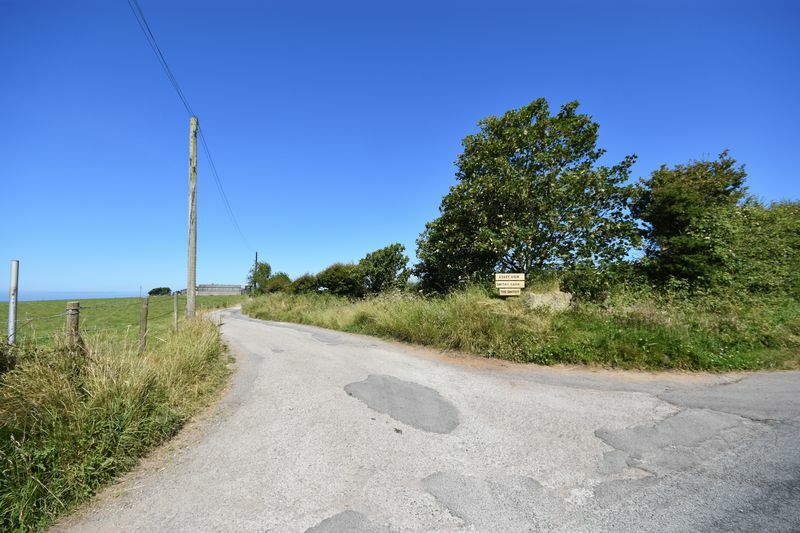 Drive along this road for about 1½ miles until you see a track to your right with a sign for Smithy Barn. 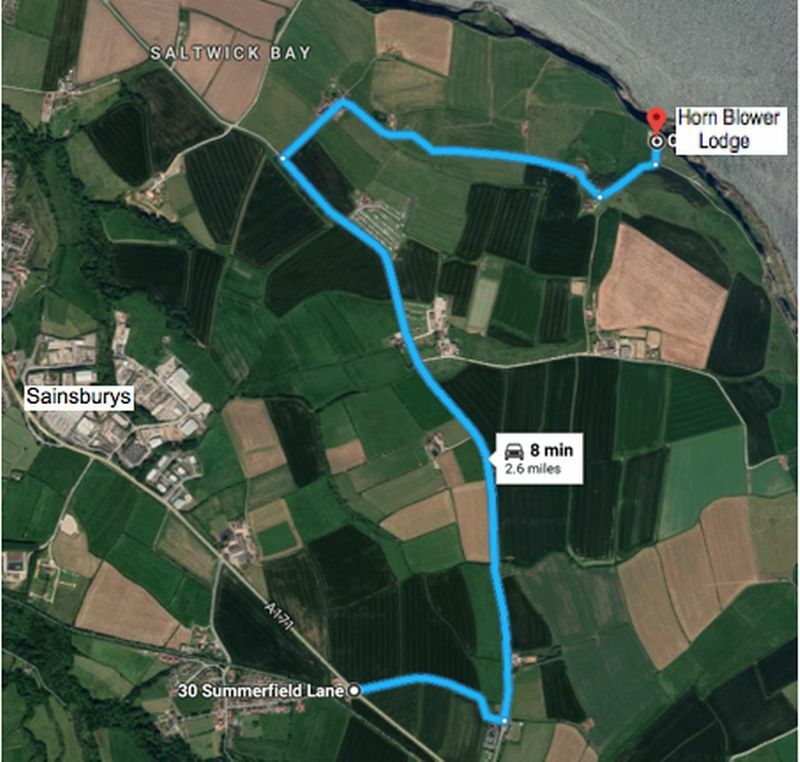 Drive along this single track road, through a farm, for about a further mile until Hornblower Lodge lies on your left hand side.